This a a relatively short novel that will ultimately shock you to the core!! I honestly don't know what else to say except be ready for what you will never expect!! It is definitely a chilling psychological novel from the first page to the last. 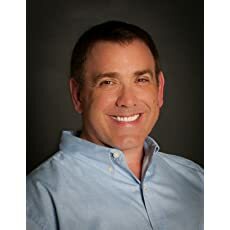 Howard Odentz is is a life-long resident of the gray area between Western Massachusetts and North Central Connecticut. He often incorporates the foothills of the Berkshires and the small towns of the Bay and Nutmeg states into his work. 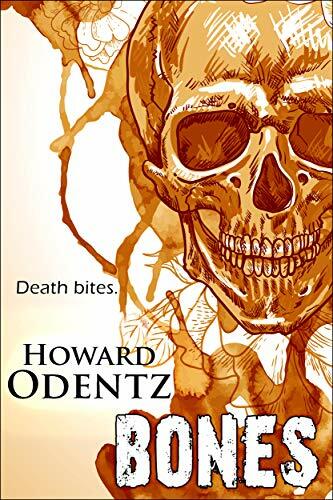 The supernatural has always played a major role in Mr. Odentz's writing. He is endlessly fascinated by the psychological aspects of those who are thrown into otherworldly circumstances. 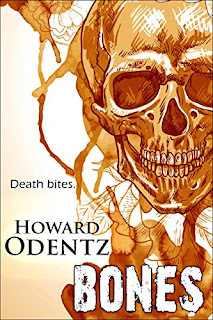 I like writing about the supernatural world," says Mr. Odentz. "I'm from New England. There's more than enough paranormal activity in these parts to keep me inspired for years to come." Sounds a little scary and intriguing.